The Richmond Market Insight Forum connects decision makers and influencers. It provides attendees an opportunity to plan the next steps for their business. Attend this forum to speak on issues you face and find fixes to your problems while considering longer term strategies. 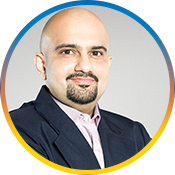 Meet Anees Merchant, SVP for Digital at this forum. 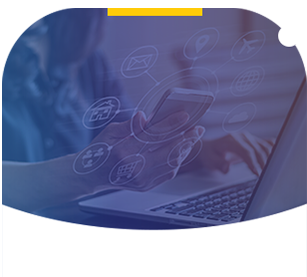 Understand how we’re driving digital transformation for global organizations and solving key problems with our AI powered solutions.